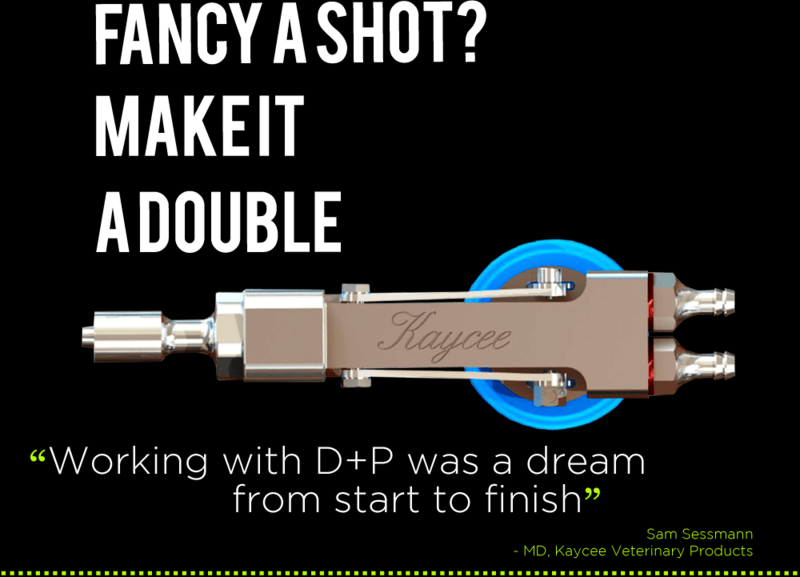 D&P were asked by Kaycee to produce a vaccinator based on their classic best selling product, which could mix two vaccines reliably into one dose. 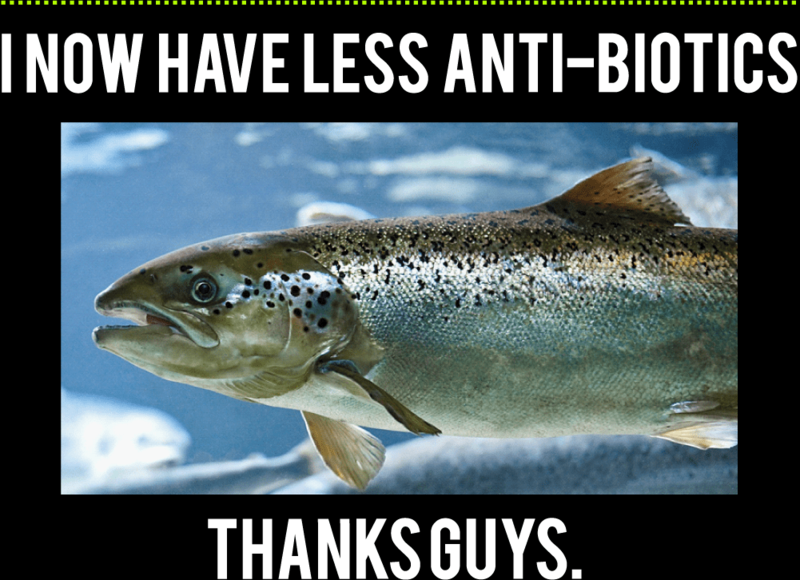 This way the fish can be given two vaccines at once to minimise shock and harm. The industry loves the proven reliability and usability of the well established Kaycee classic single dose. Users even prefer it over the more modern flashy looking alternative. The Kaycee design is very well balanced in the hand and minimises operator fatigue as well as being very durable and super reliable. Our brief was to take this classic product and turn it into ‘Twindose’ without losing these essential characteristics. The final result is a design that does everything the client wanted it to do. It feels very well balanced in the hand and it also retains the familiar classic look of the Kaycee range using basic fundamental tried and tested engineering principles within the design to ensure minimum teething problems and long-term reliability . The pre-production prototype worked first time as expected, enabling Kaycee to begin field trials earlier than anticipated. The project also came in under budget which obviously pleased their accounts department!